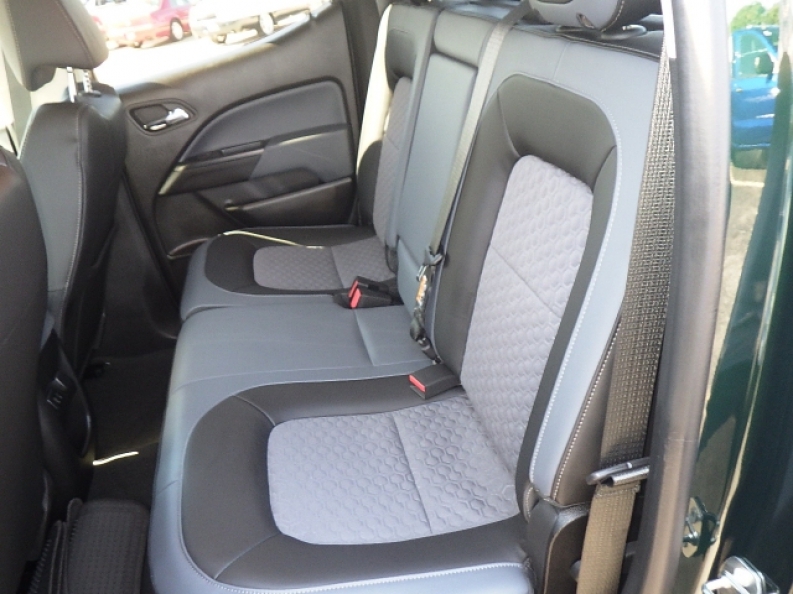 Ewald Chevrolet Buick in Oconomowoc WI is a well known and widely trusted dealership that has provided drivers with the reliable and affordable vehicles that they need for years upon years, and still does to this day. Ewald Chevrolet Buick in Oconomowoc Wisconsin offers drivers everywhere a very wide arrangement of new and used vehicles, especially new and used Chevy trucks for sale, offering many models in which you can enjoy the Wisconsin roads. Our used Chevy trucks for sale offer drivers reliability, power, and style for all of your driving and working needs, for a price that will be easier on your budget. So stop on in to Ewald Chevrolet Buick today and check out our impressive selection of new and used Chevy trucks for sale today, such as this used Chevy Z71 Colorado for sale, the 2016 Chevrolet Colorado 4WD Z71. This used Chevy Colorado for sale is an excellent used Chevy truck for sale with plenty to offer, providing drivers with power and style in any situation. Inside this used Chevy Colorado lies a powerful 3.6L SIDI DOHC V6 VVT Engine with around 305 horse power at around 6800 RPM, with an impressive amount of power at 269 pounds per foot of torque at 4000 RPM. 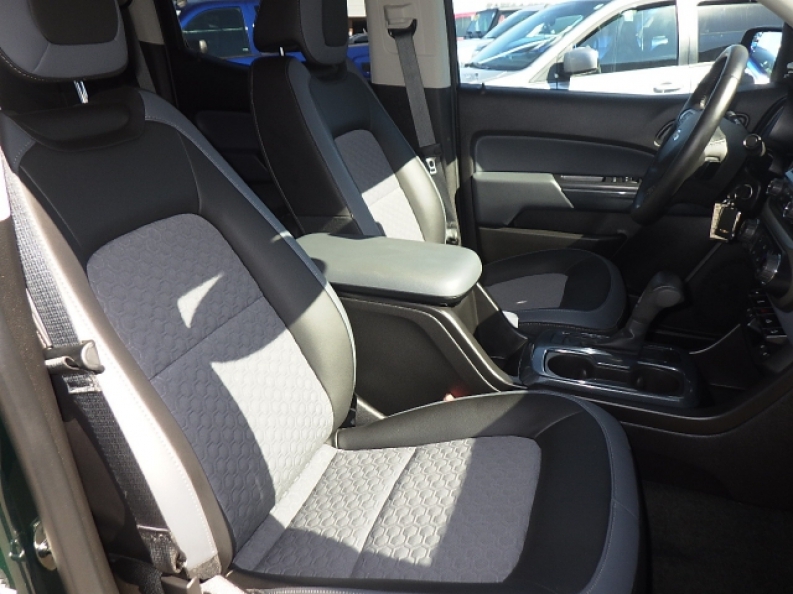 This used Colorado for sale gets even better when you take a look at its many incredible features to enjoy, such as its Leather Wrapped Steering Wheel, Heated Seats that help to keep you warm on chilly days, as well as its Back-Up Camera that lets you clearly see what is behind you. 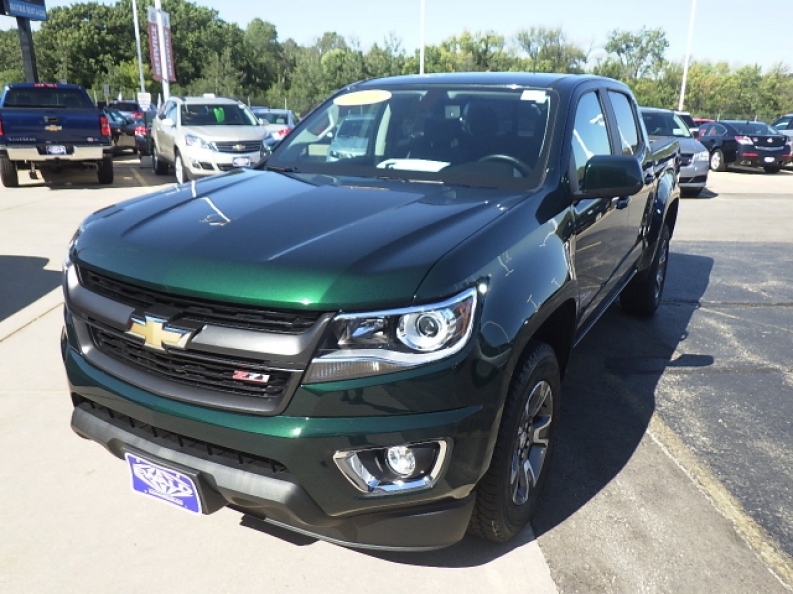 If you want to check out the full list of what this used Chevy Colorado for sale has to offer you, then stop on in to Ewald Chevrolet Buick today and take a look at this Chevy truck for sale today, located at 36833 E Wisconsin Ave Oconomowoc, WI 53066.